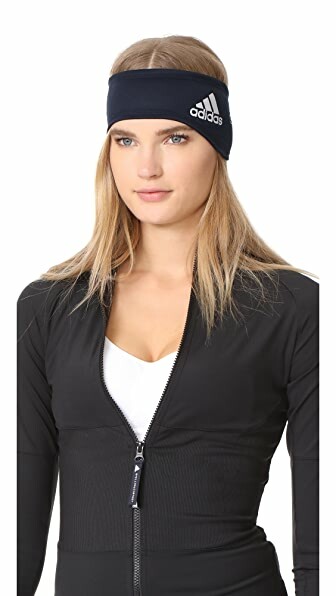 An adidas by Stella McCartney headband with reflective logo lettering, rendered in lightweight fleece. I respect this long tunic. 100% polyester. This design is heavy but I wore it on a hot day and did not find it to be too warm. Wash cold. Also very comfy, the back lace has a bit of stretch. Imported, Taiwan. It fit a bit loose, just the way I like it, and the length is also perfect. Measurements Width: 4.25in / 10.5cm I bought the brown in s/m and it's so pretty. This entry was posted in Reviews and tagged Adidas By Stella Mccartney Accessories > Hats on by Better.